Kellogg’s 1973 baseball issue consists of 54 cards, each one 2-1/4” by 3-1/2”. Unlike previous company issues from the 1970s, this 1973 edition abandoned the “three-dimensional” format in favor of a standard card front appearance. 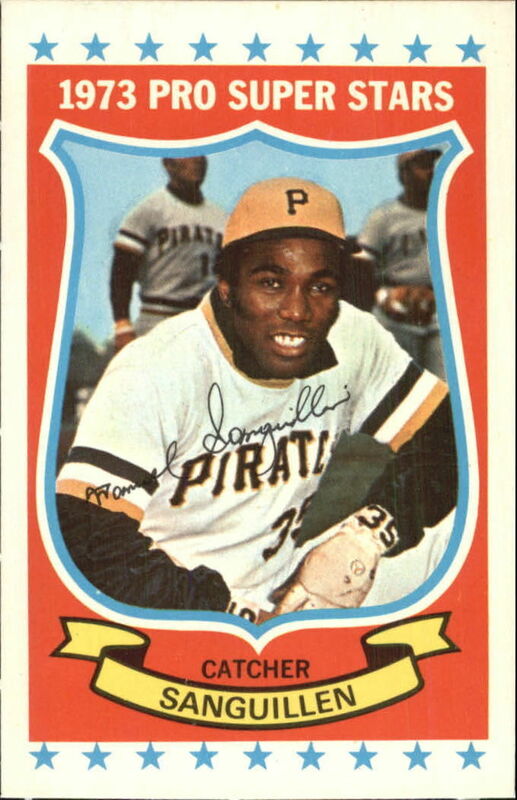 Kellogg’s also revamped the overall look of the cards (perhaps the result of a change in printing companies) with the edition once again featuring a color player image with a facsimile autograph, but this time within a “shield” design with his name and position situated along the bottom border. The cards all feature a colored background. Card backs have a horizontal design that includes the player’s name and statistical data.